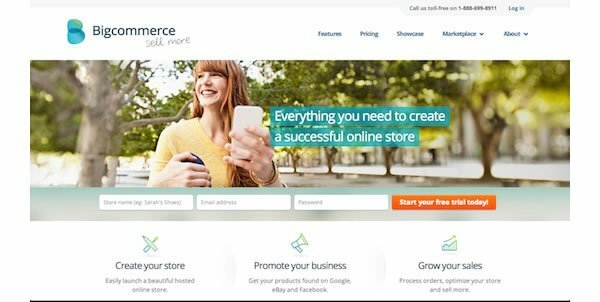 BigCommerce, a popular SaaS ecommerce platform, is excited to announce the launch of their brand new visual merchandising tool. Say hello to Store Design! 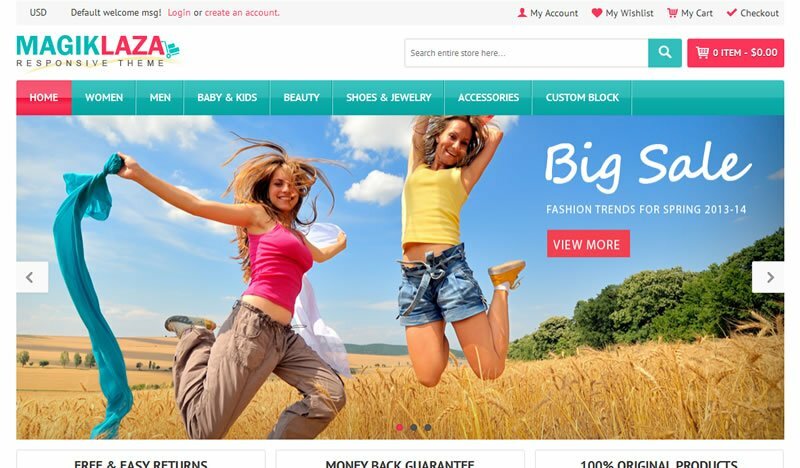 Store Design adds capabilities for customizing the look and feel of your online store theme. Previously, this was handled as part of their Theme Editor. 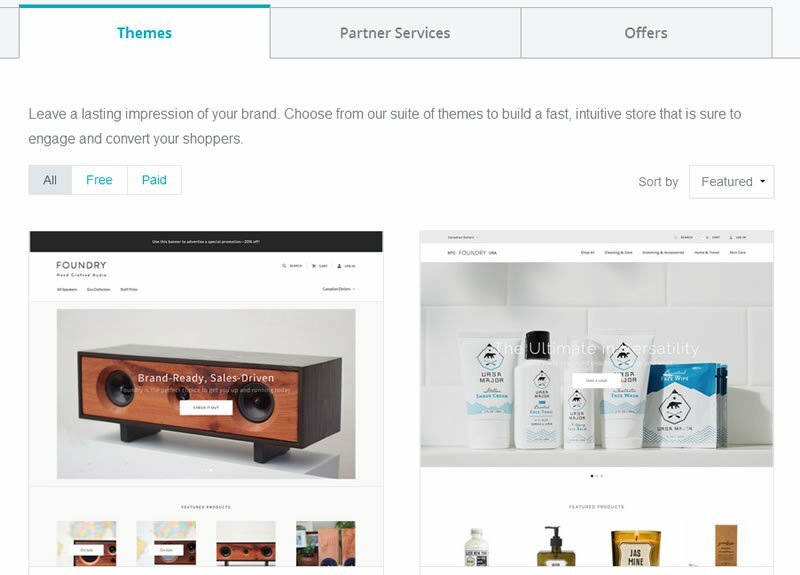 This release lays the foundation for building the next iteration of visual merchandising capabilities such as widgets, dynamite widgets, and CMS promos. Sounds interesting? Start your free trial now! Also, stay tuned for the upcoming WordPress integration which is currently in beta.